You Sacrificing Nearly All of Your Recourses! 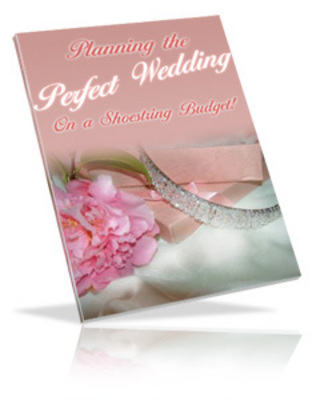 With our amazing new book, Throw a Dream Wedding on a Shoestring Budget, you can throw a Cinderella-type wedding without going deep into debt. What will you find inside this e-book?